The now freely distributed weekly music news magazine NME has found itself in hot water today with one of the UK's grime stars Stormzy - and for good reason. The publication used his photograph on their cover and taken quotes from an exclusive interview he gave to Channel 4 about depression, but used them as though he provided them with an interview. In fact, he had actually turned down an invitation to be included in the feature. Stormzy says he has been careful about how he has dealt with the issue of depression in the media. Via Twitter he said: 'Depression is a subject that isn't the easiest thing to speak about'. He went on to say: 'Using my face as a poster boy for it to sell your magazine is so foul and below the belt I will never respect you lot'. 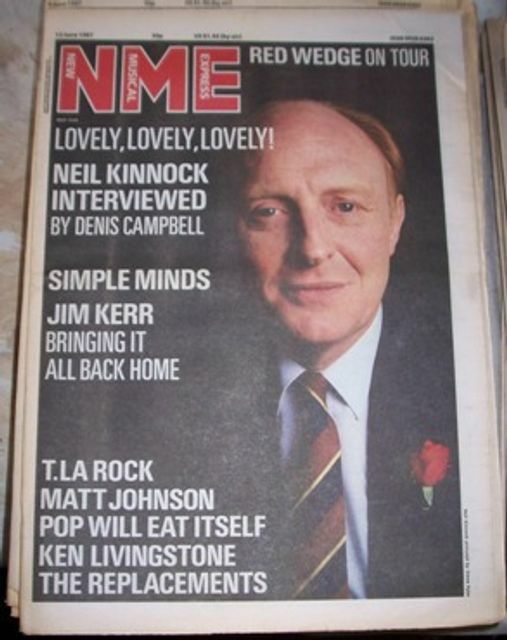 It's clearly a decision-making error by the NME editor to have done this, and he has quickly apologised for his actions. However, the 'damage' has been done as the issue is already in print. Although it might be a surprise to many, very few weekly chat magazines carry features based on actual interviews with the stars they are writing about. Most features are written third hand and on the back of existing news and quotes already in the media. These are usually supplemented with quotes from a celebrity's 'friend' or 'source close to them'. In the 24/7 news cycle, 'news you can use' is picked up, repackaged and added to as editors look to build stories for their audience. The message here isn't be careful what you say. Rather, it's to be aware that what you say in one place can appear elsewhere. You just need to ensure it's still in context if it is repackaged. And if not, then contact that outlet as soon as possible to put the record straight. Stormzy has criticised NME for putting him on its cover without permission for a story about depression. This week's front cover of the free music magazine sees a picture of the grime artist alongside the headline "Depression: It's time to talk." Stormzy says he did not speak to NME - the quotes the magazine ran were from a different interview.